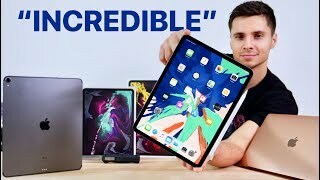 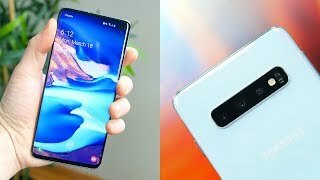 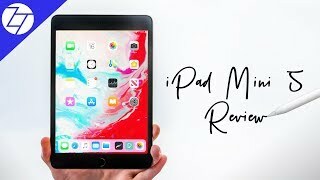 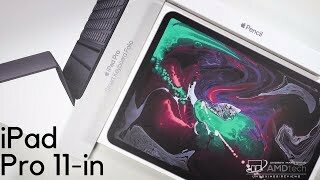 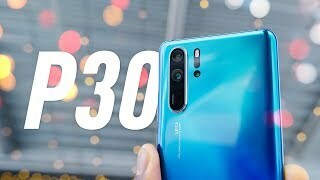 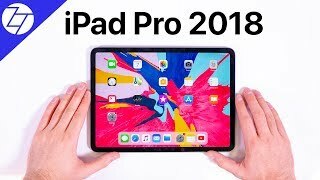 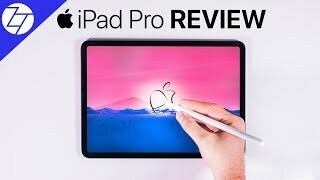 Apple iPad Pro 11 2018 - FULL REVIEW (after 30 days)! 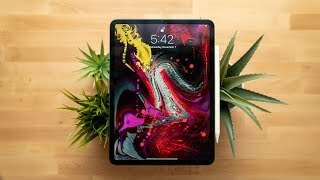 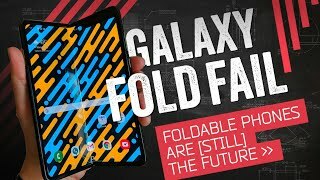 Apple iPad Pro 11 2018 - Overpowered Netflix Machine or Laptop Replacement? 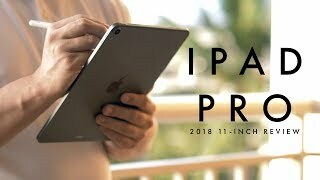 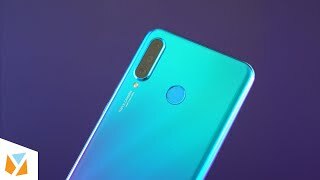 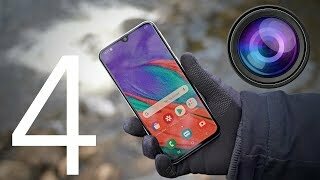 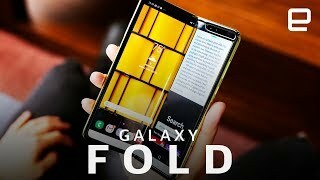 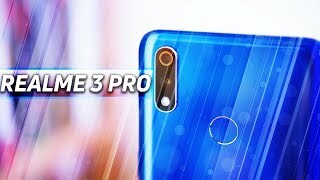 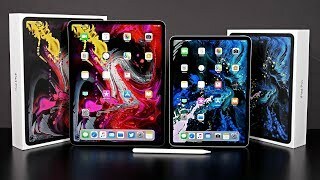 Apple iPad Pro 11 - Watch This BEFORE Buying!